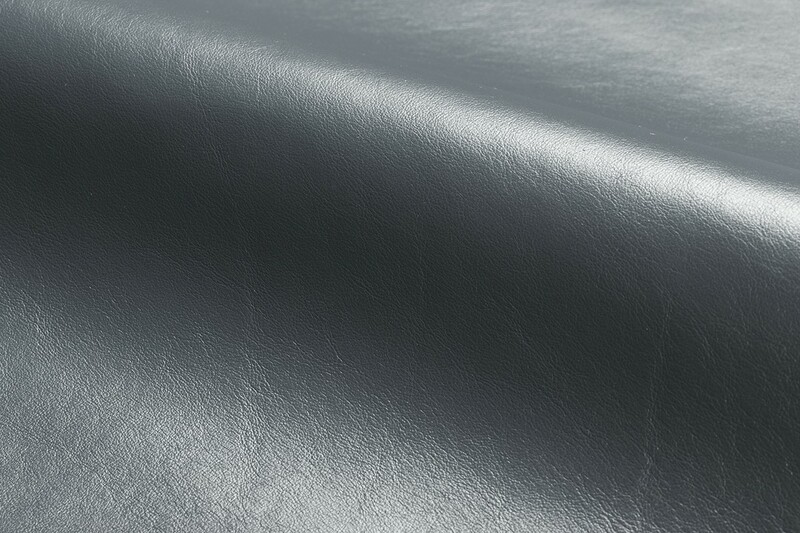 The pearlized surface of Alaska creates an iridescence reminiscent of glistening snow. Alaska is produced from the finest and clearest bovine raw material obtained exclusively from the Piedmont and Tuscany regions of northern Italy. These regions provide some of the world’s finest selection of raw material available only in limited quantities. A special retannage completes the enrichment process of the leather, providing a smooth tight grain and suppleness of hand. 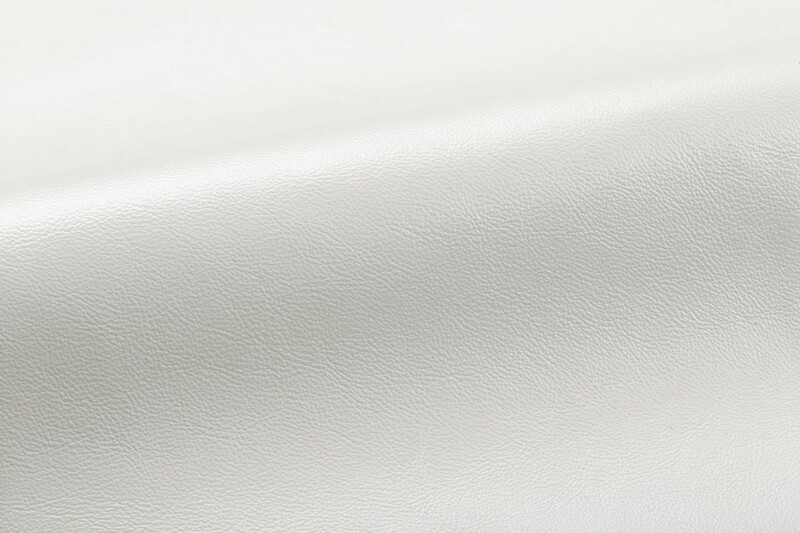 The final finish application contains finely milled mother of pearl, giving Alaska a deep, rich, luminescent finish not found in other pearlized leathers. 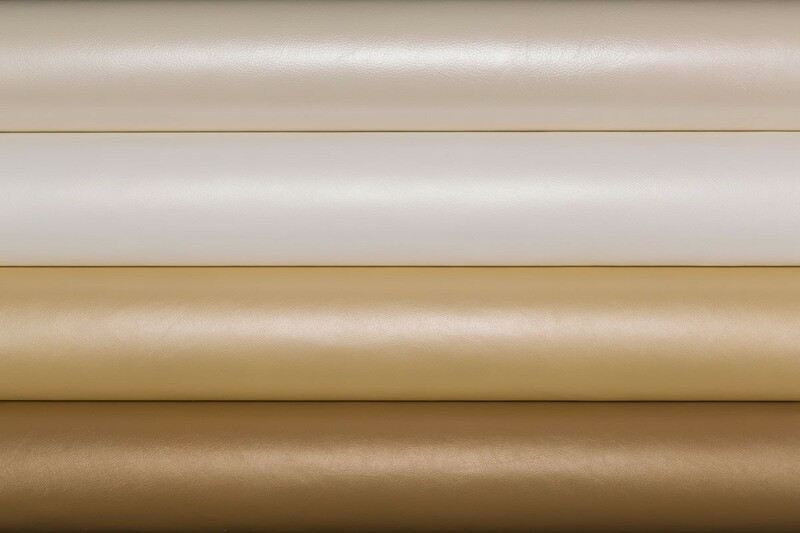 Alaska also features a breathable protective finish, which is impregnated into the leather, becoming an integral part of the material. Maintenance Wipe with a cool, damp cloth. For tougher soiling, use a pH-balanced soap and rinse. Repeat, if needed. Occasional use of Spinneybeck Finished Leather Cleaner, Conditioner & Protector or Finished Leather Maintenance Kit is recommended. Other leather cleaners such as saddle soap or household cleaners that may contain harsh chemicals, alcohol or ink removers should never be used. ©2019 Spinneybeck. All Rights Reserved.